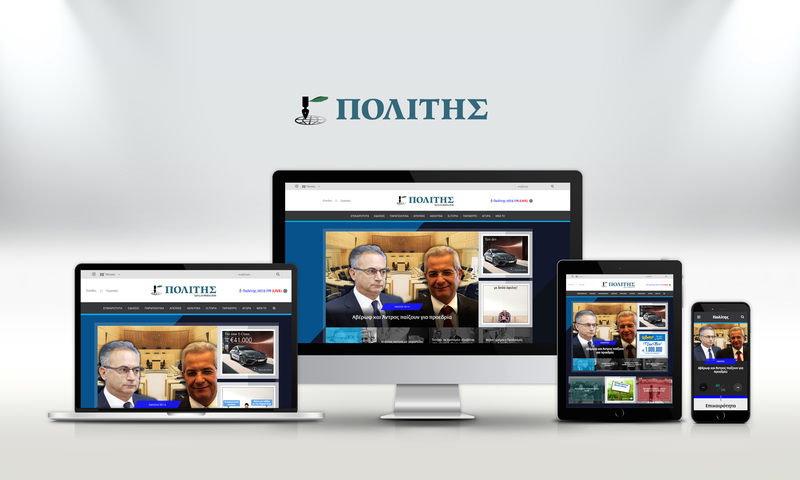 ADMINE, with an award-winning history for creation and reorganization of news sites, undertook the project of renewing Politis’ website and develop its online presence. The result was the creation of a fully adaptive site that navigates effortlessly over every device. The website’s innovative design was build from scratch to provide an, as friendly as possible, user experience.